A less-common modern feature to find on a classic car is cruise control. It’s not a deal breaker for most of us when considering our purchase possibilities, or what you are looking to add during a restoration, but it would definitely make those long cruises a little easier — especially if you plan on making a trip across country or across the state. Here is our complete staging area with all of the goodies that came in our kit. 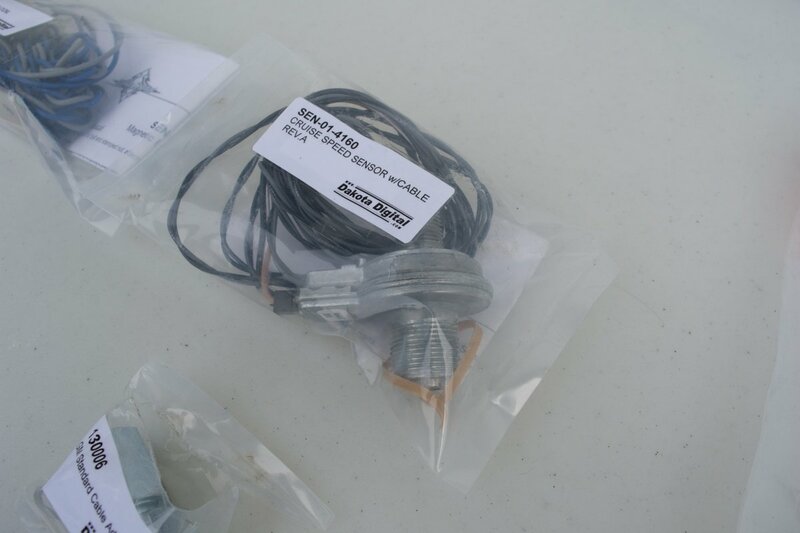 Every component you need to install cruise control into your classic car is included with the kit; you won't have to stop working to run out and get wires or connectors, even the instructions are very precise. 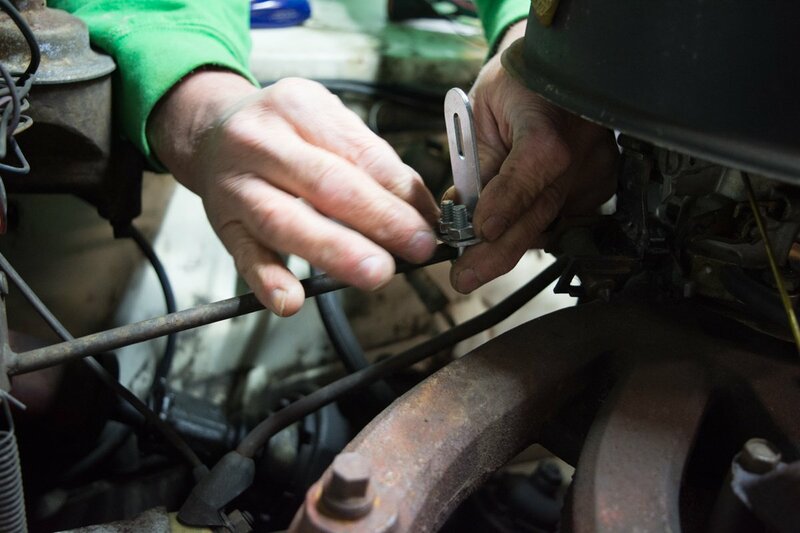 If you wanted to add cruise control to your car, finding OE parts in working order is both difficult and costly, and in some cases it may not have been an option at all. Dakota Digital sells a universal aftermarket cruise control kit that is easy to install and can be used on nearly any vehicle. Installation requires few modifications at all to the vehicle. 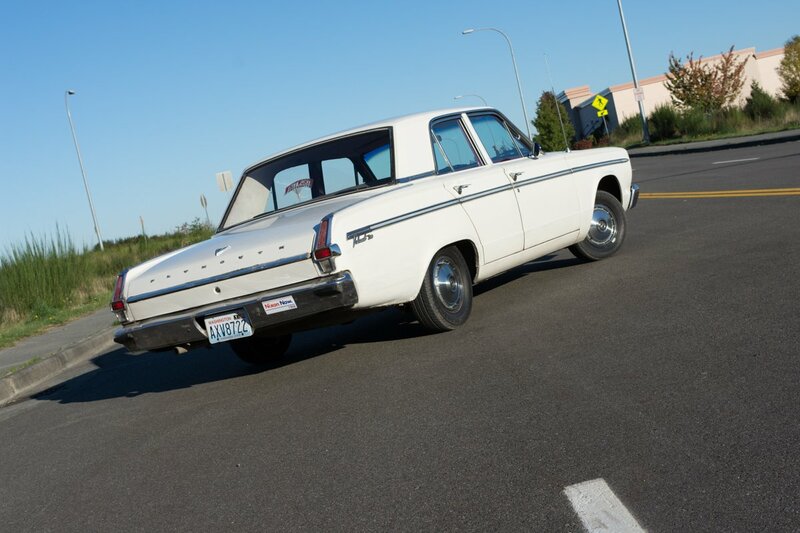 For our test vehicle, we chose this six-cylinder, 1966 Plymouth Valiant that we plan on driving until it is ripe for a V8 swap. 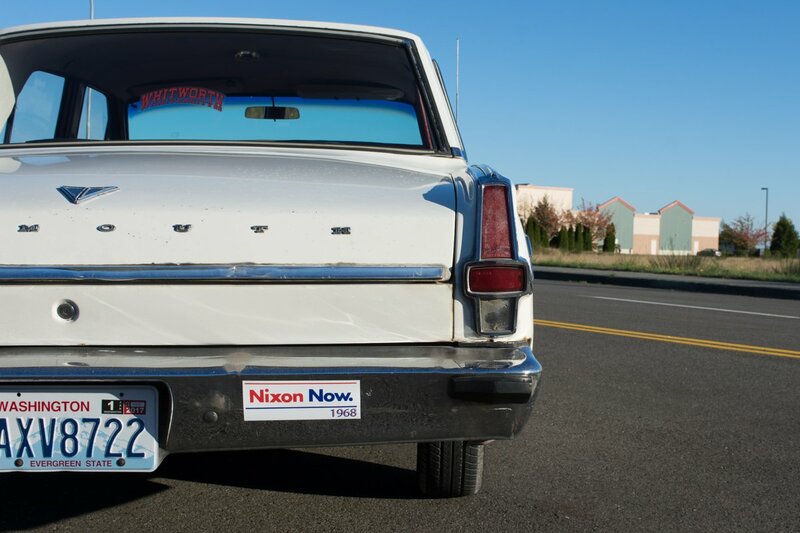 For now, it’s a low-mileage survivor that starts without fail, and could take a trip from Seattle to Los Angeles in a heartbeat. This car had never seen any serious modification or repair before we got our hands on it, but now features keyless entry, a Bluetooth radio with hands-free calling, upgraded headlights, and most recently: cruise control. Garage kept it's entire life, this car is in remarkable shape for being in nearly all original condition. To get us started, before we even opened the box, we got in touch with Scott Johnson at Dakota Digital to get some pre-installation advice. 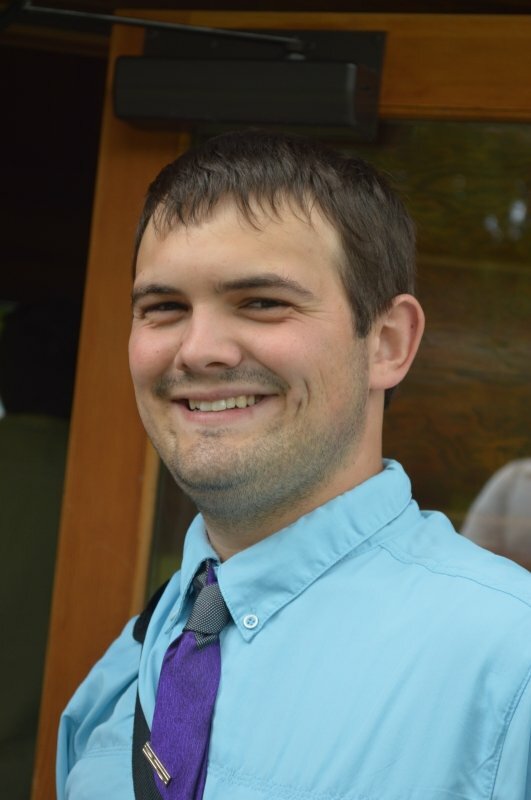 “Like many automotive projects, pre-installation planning is key.” Johnson explained. It’s never a good idea to start any install without being sure that components will fit in the intended location first. “Before the installation begins, fully review the manual in order to understand all aspects of the process. 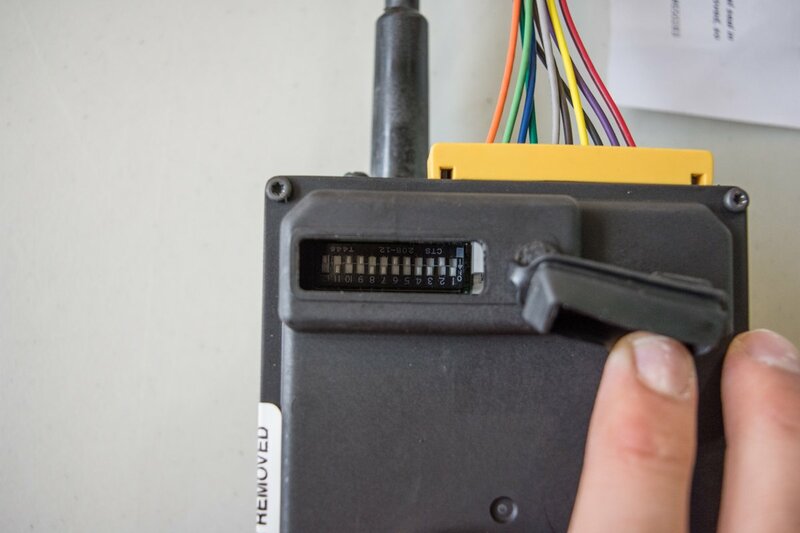 Determining a logical mounting location for the servo module can allow for a simpler installation, easier calibration, or future troubleshooting,” Johnson said. Before tearing into the project, we looked at where we were going to put the servo motor, read over all of the instructions thoroughly, and took inventory of all of our components so we understood what was involved. Make sure you review the instructions thoroughly before going through with any aspect of the install. The process is simple, but getting things together correctly is crucial for proper operation. When it comes to buying your kit, there is one specifically designed for electronic speedometers and there is another for cable driven speedometers. There is also an option for an in-line speed sensor that screws to either your transmission or your speedometer, or a magnetic speed sensor that uses the spinning motion of your driveline to generate the speed signal for the control module. It looks like the sensor will be a perfect fit, and the threads seem to match up, but that bolt prevents it from fitting straight. Our car has a cable driven speedometer, and we ended up being able to use the in-line speed sensor. We started our install by mounting the speed sensor. 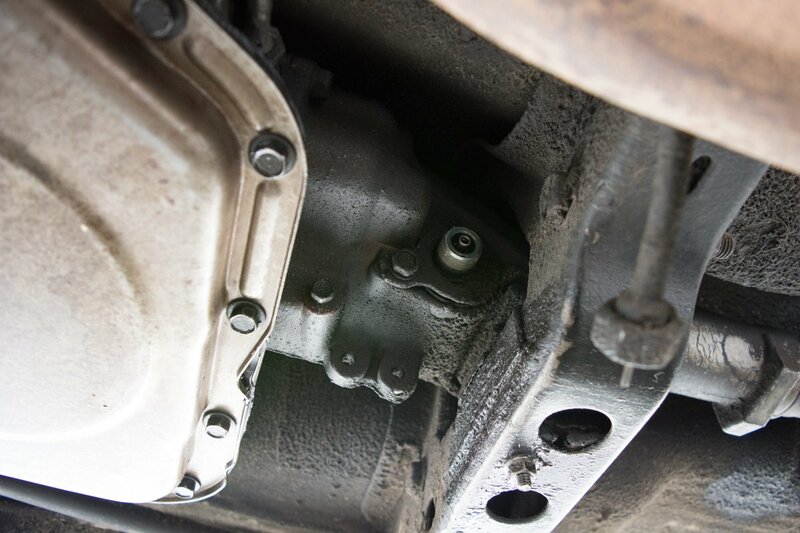 We first tried to mount the sensor by the transmission since access is more open under the car than under the dash, but the location of a frame mount bolt prevented the sensor from fitting. Because of that, we mounted it behind the speedometer instead, which ended up working out perfectly. 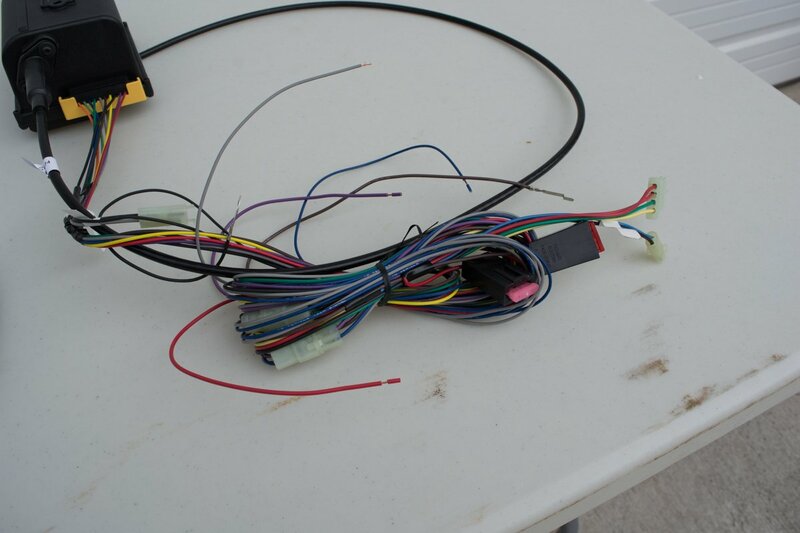 We measured and cut the shaft in the sensor so that it matched the length of the end of the speedometer cable. The next thing we did was set the DIP switches on the control module in accordance with the drivetrain setup on our vehicle: six-cylinder with an automatic transmission. These will be different for nearly every application, so it is important to follow the instructions carefully with this step. After setting the switches, we found a nice place to mount the servo motor so that it was out of the way and did not require extensive modifications to place. We even used an existing bolt to mount it above the driver’s side fender. 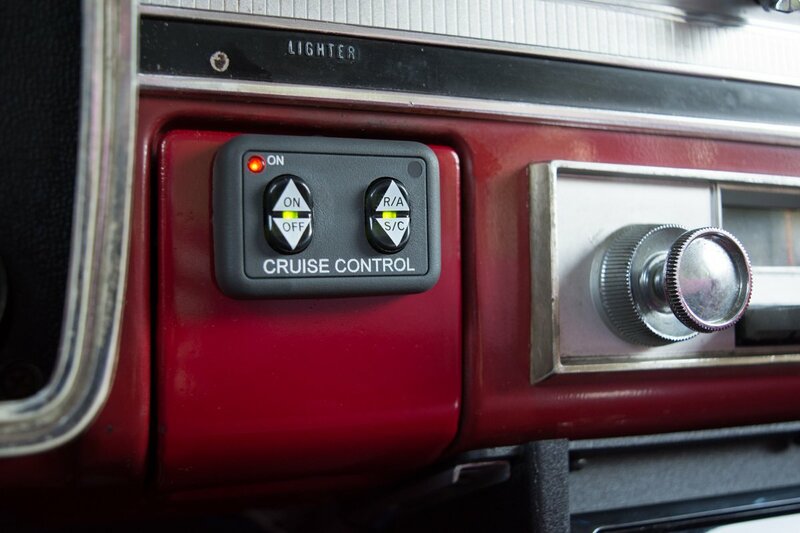 Access to the dip switches is simple, and setting the switches based on engine parameters, sensitivity, transmission, and other variables allows the cruise control to function properly. Dakota Digital supplies a chart with full explanations on how to set these 12 switches. Getting the servo chain set up was a bit of a challenge, but we worked out a u-bolt system on a piece of aluminum to grip the carburetor linkage. 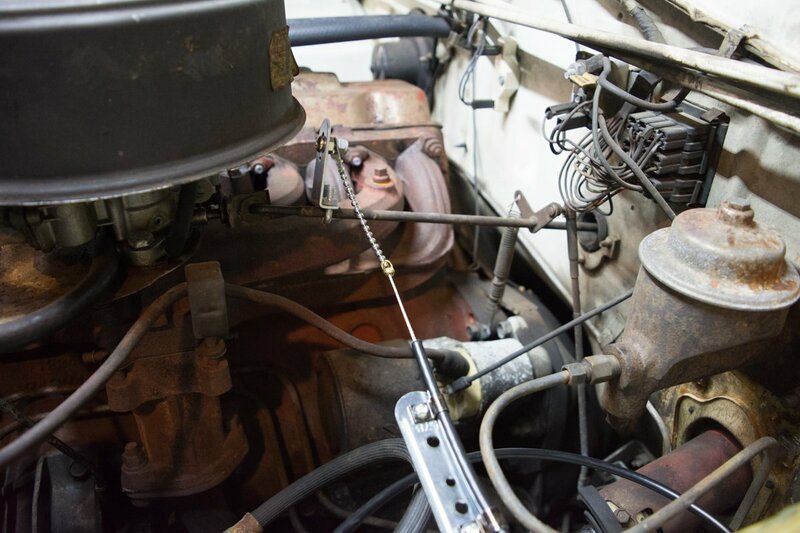 In our application the linkage that goes from the pedal to the carburetor rotates instead of moving, so we needed some extra leverage to prevent undue stress on the servo motor. 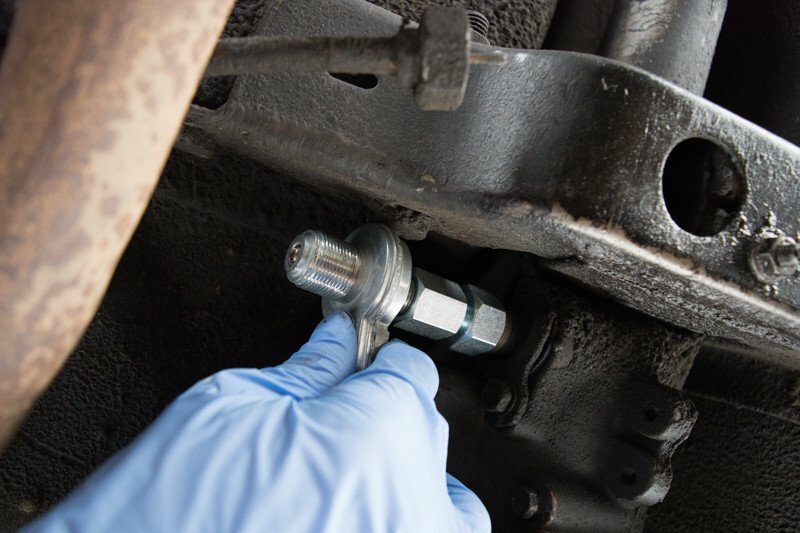 Our bolt-on setup keeps things tight, gives us extra leverage, and required no modification to the original system. 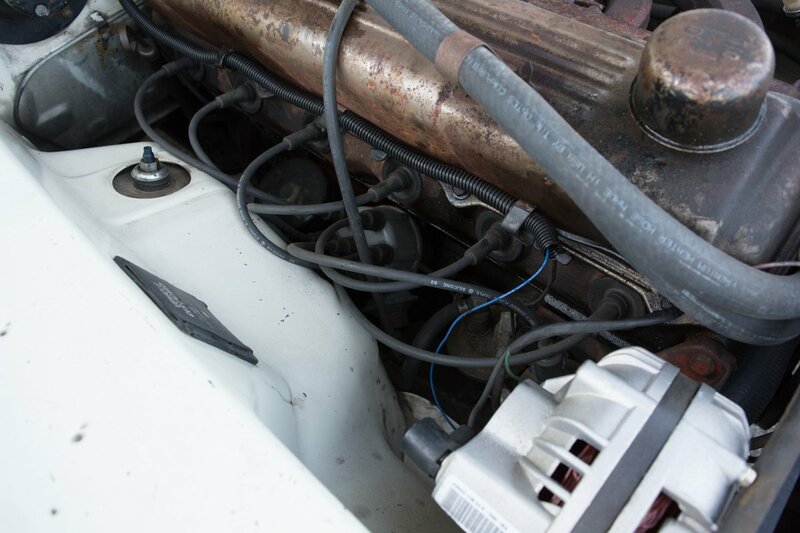 After finding a suitable location for the module, we connected the cable and chain to the throttle linkage with supplied clamps. 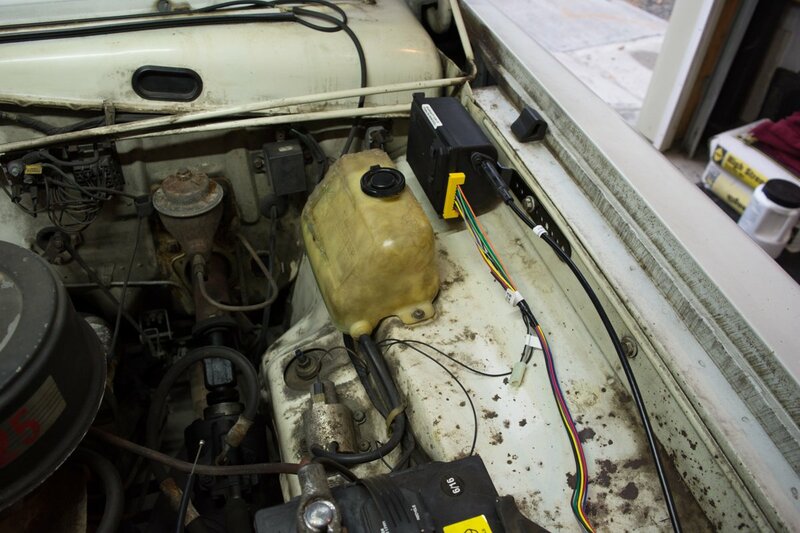 After the linkage was set and the servo motor was in place, we attached the necessary wire lead to the coil and moved inside the car for the computer and the control panel installation. We drilled a small hole in the firewall and used that to transfer our wires inside. We used the provided scotch-locks to access a constant power and the brake light switch for control. Once that was done, the unit was essentially ready to use, the only thing left to do was mount the control unit. 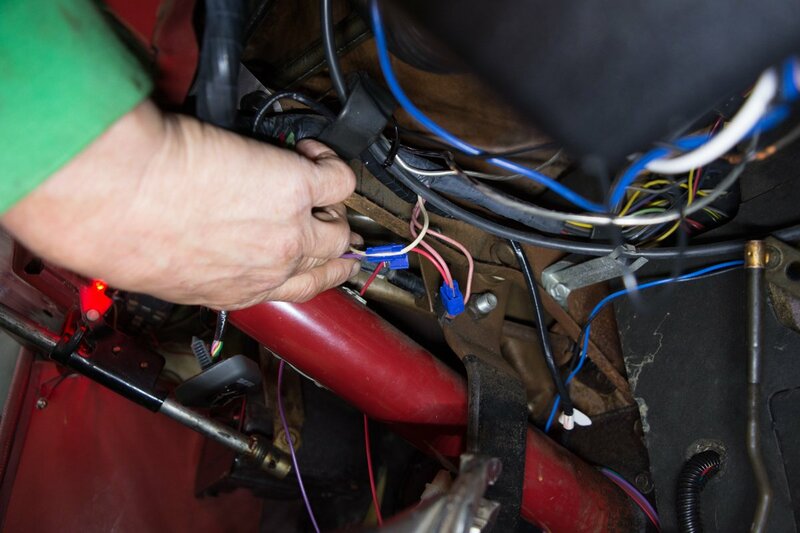 The final electrical connections were made to the coil for ignition source, and the brake pedal switch for the cancel mode when the brakes are applied. With the control unit, Dakota Digital offers a turn signal lever with a control module on the end, or a universal mount control unit that can be hidden or placed flat on the dash. We opted to go with the universal module and mounted it by replacing our nice, original ashtray with another one that we pulled from a wrecking yard, and modified it specifically for the switch module. The new ashtray when we first bought it compared to the original one (left), the new ashtray after we modified it (center), and the control panel installed on the dash (right). Once the install was finished, we had only invested about six or eight hours into the entire project. When you consider that we had to stop along the way to make sure we got good pictures, you could easily do this in one day or a casual weekend of work. The final product is definitely worth the minimal effort and modification that is required for the simple installation. Not much changed in the engine compartment, a cruise control module and a couple of wires and it's ready to cruise again. We have been driving the Plymouth with the cruise control in it for several weeks now and have nothing but positive feelings about it. The control module is small and unobtrusive on the dash, and the cruise control works as effectively as any system that comes with a newer vehicle. It maintains speed really well, even when going up and down hills on rural highways. We definitely recommend this kit as an easy way to make the long drives in your classic car just a little easier. You can find the universal cruise control kit and many other accessories for your car on the Dakota Digital website. In addition to some of the coolest gauges on the market, there’s an entire section dedicated to other features and functions that you might want to check out.